This is about clipping for routine husbandry purposes! NOT show clipping. 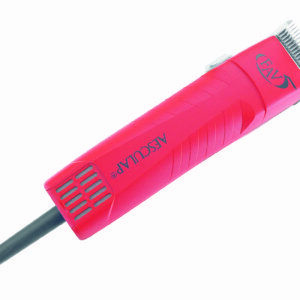 Most long haired breeds of cats (especially Persians) frequently require a degree of “serious” clipping rountinely, for which you require a specific type of clipper which fulfils requirements to suit both your cat/s and the task/s to be undertaken. As can be appreciate a newly clipped cat is going to look rather different for a few weeks! However it is surprising how quickly the coat regrows. 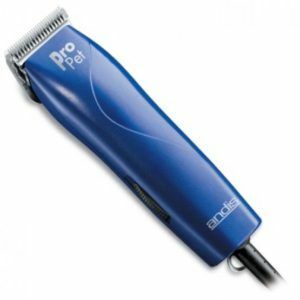 Unfortunately many of the attractively prices “clippers” are ambitious in their stated roles and frequently prove totally unsuitable. The best suited and quietest machine are the more expensive ones simply because they are more complex in the way they are manufactured. First – It clips in a manner that is as “pleasant” as you can possibly make it for the cat. Cats in the main are nervous of the unknown and being clipped is not on their list of enjoyable pastimes as shown in the often violent reaction! Machine “noise or tone” and “blade vibration” are the two features likely to make the task of clipping difficult! Selection of the right blade is important so that the fur is cut cleanly and not “pulled” especially when dealing with matt “balls!” Understanding and selecting the most suitable blade for this and other tasks will make it easier to achieve not only a good result but easier on your cat. In any form of clipping it is the blade that plays the important role of “cutting.” The clipper is the instrument of power, tone and vibration! Combine the four and you are well on the way!